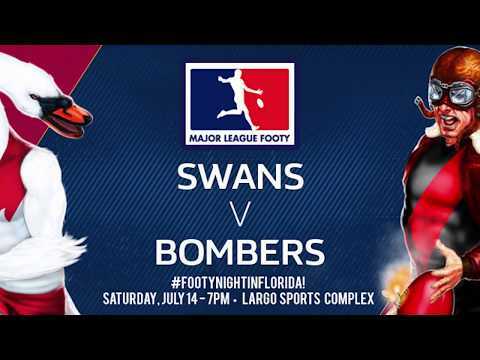 The St. Petersburg Swans will return for the second season of Major League Footy circuit of Footy 9s Australian Rules Football, kicking off the 2017-’18 season November 18th in St. Petersburg, Florida, when the Swans host the Orlando Sharks. The Swans defeated the Suncoast Suns 117-38 to capture the Inaugural Major League Footy Championship Final, February 25, 2017 in St. Petersburg. With the Swans as the circuit’s flagship club, Florida-based teams will compete in an 18-week season through March 2018. 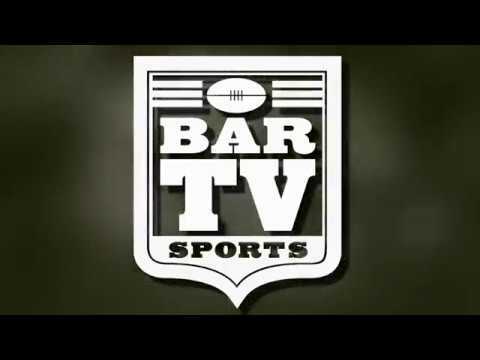 The campaign also marks a new association with Australian Football International, leading independent advocates for worldwide growth of the sport. AFI Board Members and Hall of Famers Allen Aylett, Ron Barassi and Brian Dixon share a career-long passion for the international development of the sport, and are universally renowned for their distinguished careers as players, coaches and administrators. The 2017-’18 Major League Footy Premiership Season, Presented by Blackchrome and Aussie Sports USA, kicks off Saturday, November 18, when the Swans host Orlando in St. Petersburg.